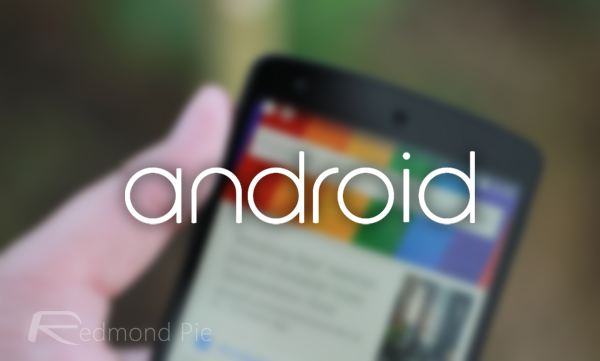 At Wednesday’s I/O keynote event, Google unleashed Android L, its newest and most advanced flavor of the famed mobile software, and with the subsequent roll-out of the SDK to developers, interested parties have since been able to check out the all-new "Material Design" language, alongside a number of other key enhancements. 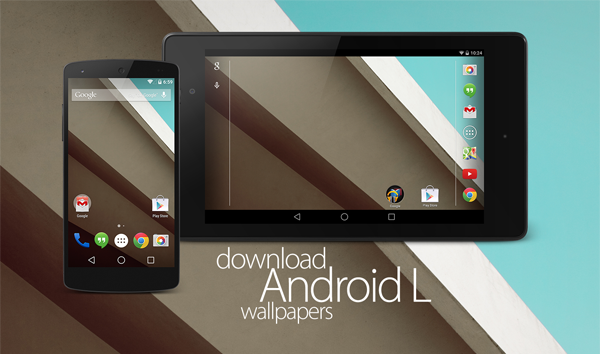 If you’re not a developer, or simply don’t wish to get involved with preview software, there is a way you can get a taster of things to come on your current device thanks to the release of the new Android L wallpapers. Below, we’ve got a preview of these eye-catching new backdrops, as well as the relevant info on how to go about obtaining them, so join us after the break! A short while ago, Google rolled out the factory images for the Android L preview, designed for the Nexus 5 and the 2013 Nexus 7 Wi-Fi model. As ever, the wallpaper images have been plucked from these new ROMs, and if you’re interested in checking them out for yourself, the links are provided at the foot of this article. Google’s design team has really gone all-out with these wallpapers, producing some truly stunning, abstract and natural designs, and given the strong emphasis on the software’s aesthetic as a whole, this should come as very little surprise. The Material Design movement looks poised to give Android a more layered, immersive feel, as though each element has a pulse, and from what we’ve seen so far, Android L is the biggest single jump that Google has made since Ice Cream Sandwich superseded Gingerbread / Honeycomb. The entire interface will be complete with shadows and other such effects to truly accentuate the new layered feel, and although, with the preview having just rolled out, there’s still much work to be done, things look very promising in anticipation of the fall release. We’ll be keeping you guys updated on the progress of Android L, and will also be coming through with a step-by-step tutorial on how you can get the preview version up and running on your Nexus 5 / Nexus 7 (2013, Wi-Fi) in due course. In the meantime, all of the new wallpapers are bundled below, and with so many to choose from, there’s something in there for everyone.